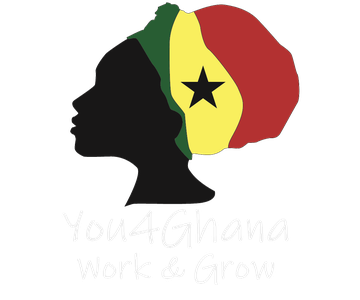 We founded You4Ghana with the goal to provide real help to the people in our projects. Through our experiences with some of the big organizations, we realized that a lot of the money paid does not arrive where it is most needed. We also got the impression that the individual volunteer is only a number among many. The projects are located all over the country and many facilities get the support of volunteers at irregular intervals. 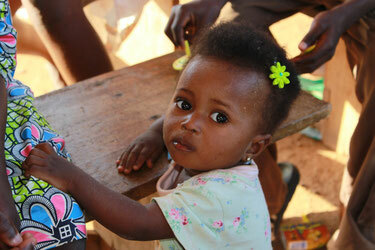 Therefore, we have limited our projects to the village of Obo and the surrounding area. To ensure that volunteers can continuously be on-site, we keep the number of our projects within manageable limits. We hope that especially the children in our facilities grow up with a more open view of the world through the constant cultural exchange with the volunteers. We also place great importance on the individual support of our volunteers. A trip to Ghana is a big step and it is very important to us that it is taken with the best possible preparation and no ambiguities. 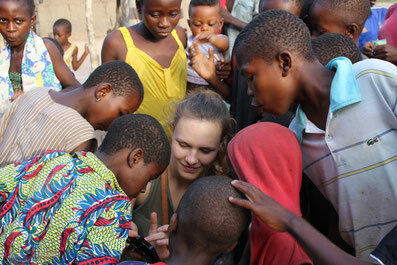 The many valuable experiences one gathers doing volunteer service in Ghana, can be very beneficial for the development of a young person’s mind. "Helping. Learning. Growing." reflects our desire that both sides learn from each other and grow through this experience.